Since YouTube launched in 2005 many people have used it to bring us loads of informative videos, home videos and even music videos. Whether you’re looking for instructions on how to properly cut a tomato or how to beat that next level on your game system, YouTube probably has it. All these videos are made possible by those that have no qualms talking to a camera or being in front of one. Meet the most popular YouTubers in the world. James Wilson Jr. is a 24 year old that entertains his fans with videos of himself playing video games. He’s very popular for his crazy gags and wild outbursts of emotions. Wilson Jr. has a total of 2.8 million total subscribers, with over 1.4 billion views on his videos. 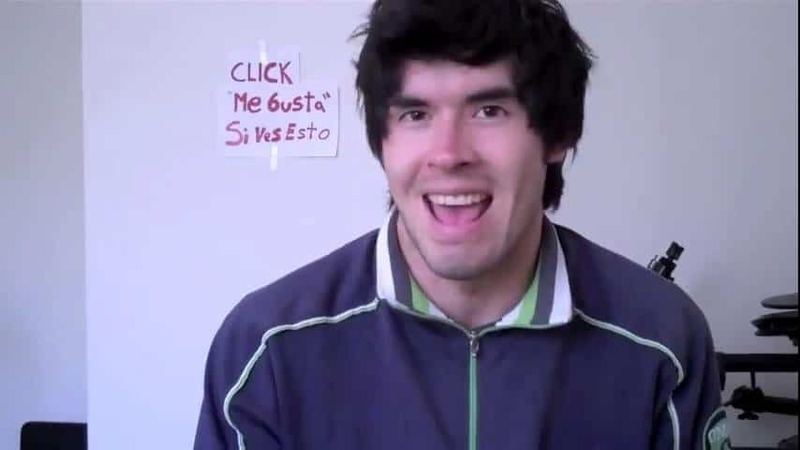 German Garmendia is a 23 year old Chilean that makes videos for the Spanish-speaking community. He first became famous with his comedy Las Cosas Obvias De La Vida (The Obvious Things of Life). HolaSoyGerman has over 21.8 million subscribers, with his videos totaling upwards of 1.8 billion views. 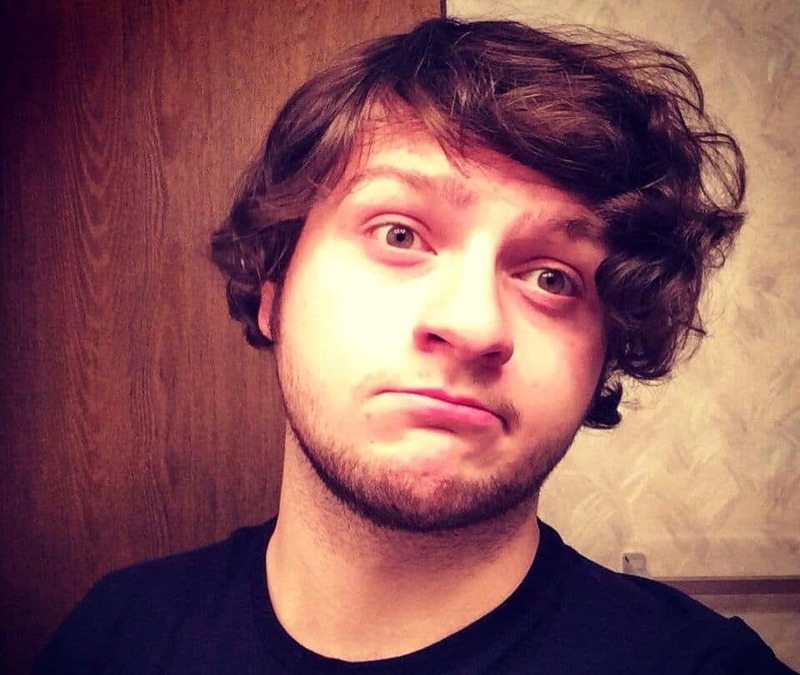 This Minecrafter, Daniel, shares daily reviews and game play on YouTube, he is even married to a fellow gamer. Daniel’s subscribers has recently surpassed 5.8 million, with his total view count passing 2.7 billion. This fast growing YouTube Channel shows funny videos of Vanoss playing different video games. He is a genius at editing and posts hilarious montages of funny moments. 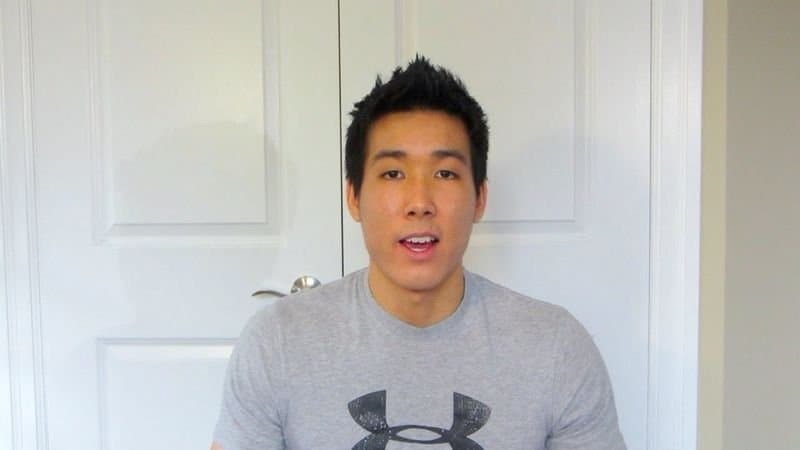 Currently Vanoss has over 12 million subscribers, with a total of 2.1 billion views on his videos. Samuel de Luque has become known for his voice-overs of game play videos for Minecraft, Saint’s Row and Battlefield. 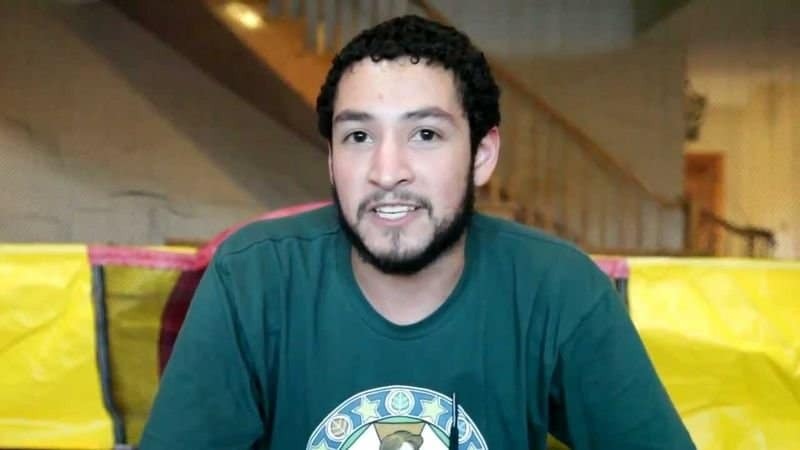 This Spanish speaking YouTuber’s style is to create elaborate narratives and stories for the characters in his video-game videos to make them more like a movie. Currently de Luque has close to 9.3 million subscribers, while recently reaching 2.5 billion video views. This girl cracks us up and she gets paid to do it! Mourey (that’s her real name) is said to make $350,000 US a year off of her channel. She does fantastic videos about being a Millenial woman and how to interact with people in the real world. She’s a straight shooter. Mourey currently has over 1.7 billion views on her videos, with an astonishing 14.9 million subscribers. 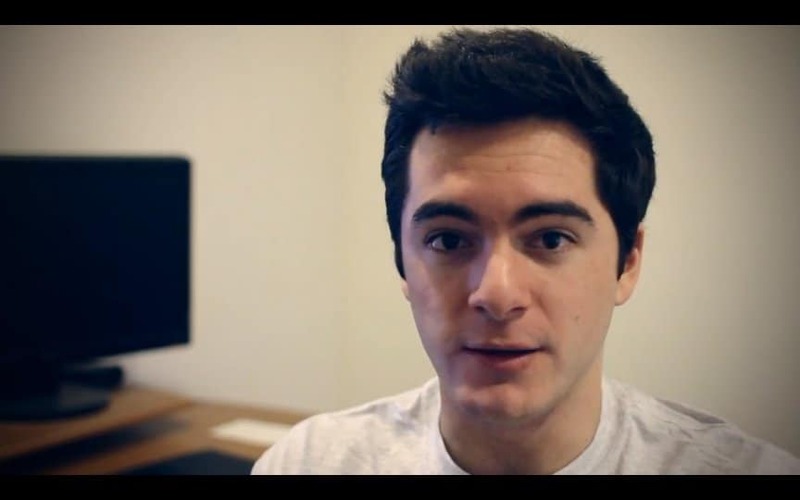 Jordan Maron is well-known for his “Let’s Play” videos, he also makes parody music videos using Minecraft animations. He is also the fifth video commentator to hit 1 billion views! Currently Maron’s view count is over 1.6 billion, with over 8.5 million people subscribing to his channel. This kid quit school to produce YouTube videos full time. Meet Guillermo Diaz from Madrid, he is a Spanish video game commentator best known for his videos of Grand Theft Auto V and Call of Duty. He seems to be doing quite well for himself, reaching 6.5 million subscribers and 1.5 billion video views. 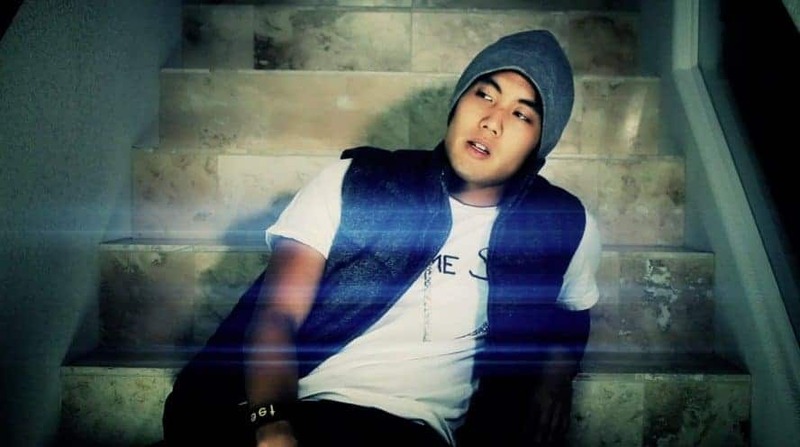 Ryan Higa is a 24 year old, who was one of the first major YouTube stars. He is mostly known for his comedy videos and short commentaries on pop culture. His videos have a high production value and a professional touch that he has learned over the years. Higa currently has over 14 million subscribers, with 2.1 billion views. This all started out as fun and games and then it turned into an all out Prank War! 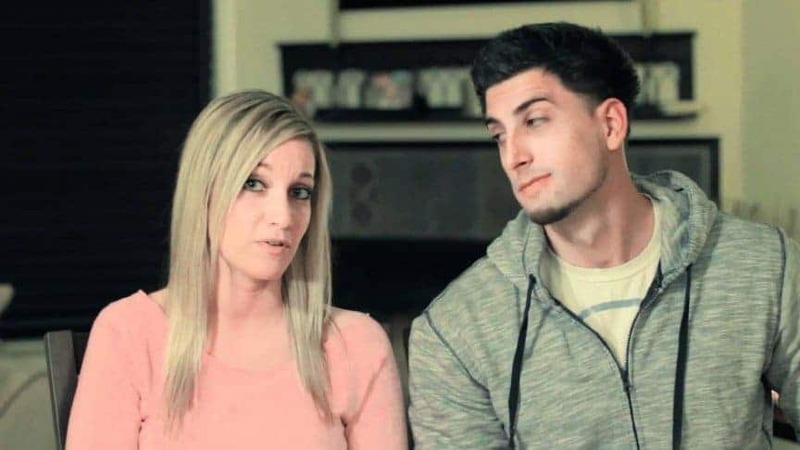 Jesse Wellens started this and his girlfriend is going to finish it! These two try to out do each other while recording their pranks on each other. Cumulatively these two video channels have over 14 million subscribers, and a total view count of 2.78 billion. 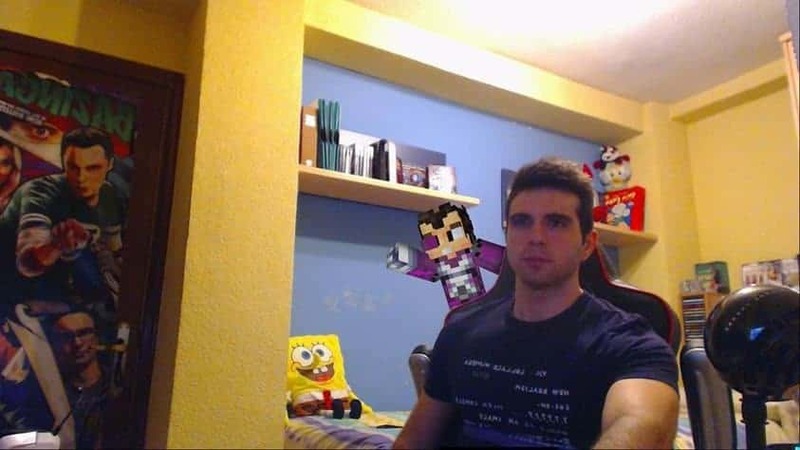 Joseph Garret is a British sensation that posts videos of himself playing Minecraft. It’s quite astonishing to see that one guy playing a game can result in such a huge following. Garret currently has over 5.5 million subscribers, with 3.3 billion views. This unnamed YouTuber is dedicated to opening, building and playing with car toys, Disney toys and PlayDoh. BluCollection has over 1.8 million subscribers with 3.3 billion views. This is quite the achievement, seeing as the channel has only been open since the end of 2010. 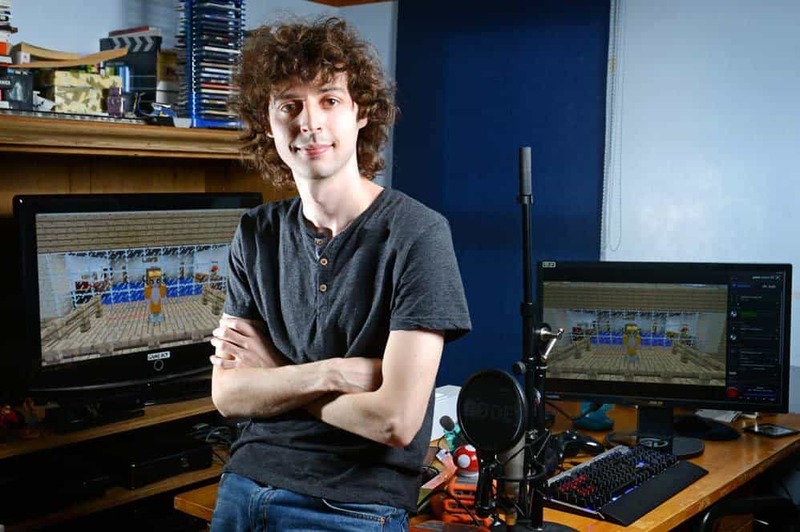 Adam Dahlberg is a popular Minecraft YouTuber whom originally was part of a Minecraft team called Team Crafted. Like many, he posts game play videos and commentary. Currently, Dahlberg has over 10.9 million subscribers with over 2.5 billion views. 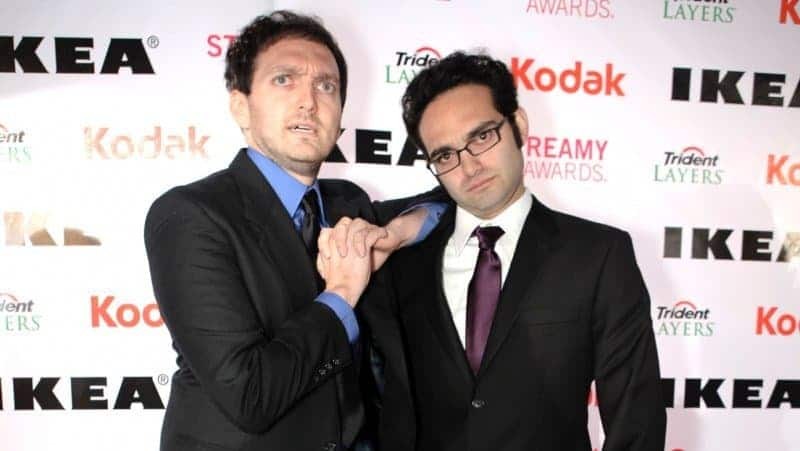 Benny and Rafi Fine are the creators of the React series. They show people of all ages viral videos and record their reactions. These two are among the first of YouTube Stars. Since having their YouTube account open since June of 2007, TheFineBros has over 12 million subscribers and 2.8 billion views. 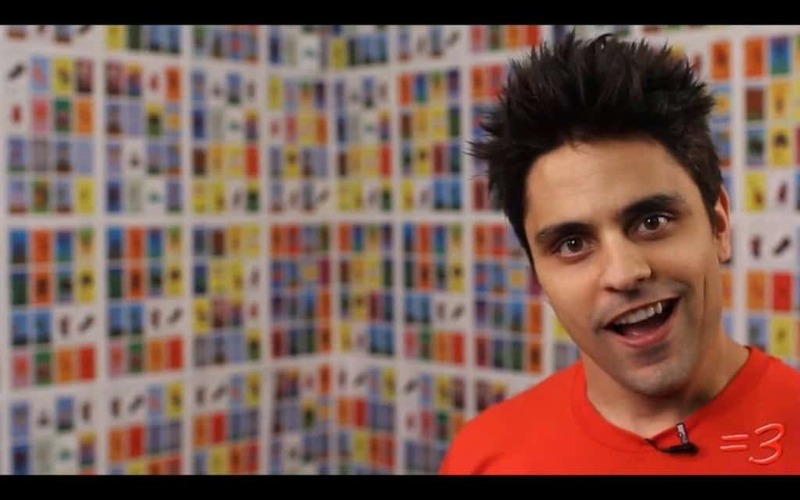 Ray William Johnson is best known for his show Equals Three in which he does commentaries on viral videos. He’s been one of the most popular YouTubers thanks to his huge celebrity guests, like Robin Williams and Sarah Silverman. Johnson currently has over 10.8 million subscribers and 2.88 billion views on his channel alone. On his network, which includes 3 channels, he has 12 million subscribers and 572 videos. The main channel for Yogscast is BlueXephos, a group of British video-game commentators and players who produce videos mostly of Minecraft and World of Warcraft. 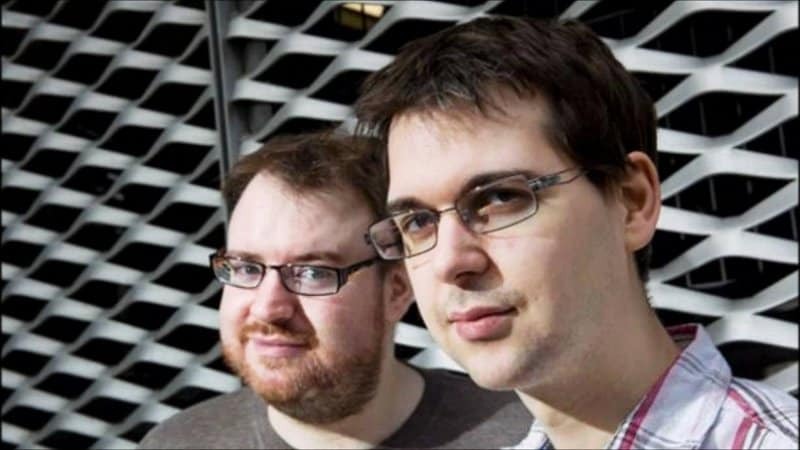 BlueXephos is run by Yogscast founders Lewis Brindley and Simon Lane. BlueXephos currently has 3 billion views, with over 7.2 million subscribers. 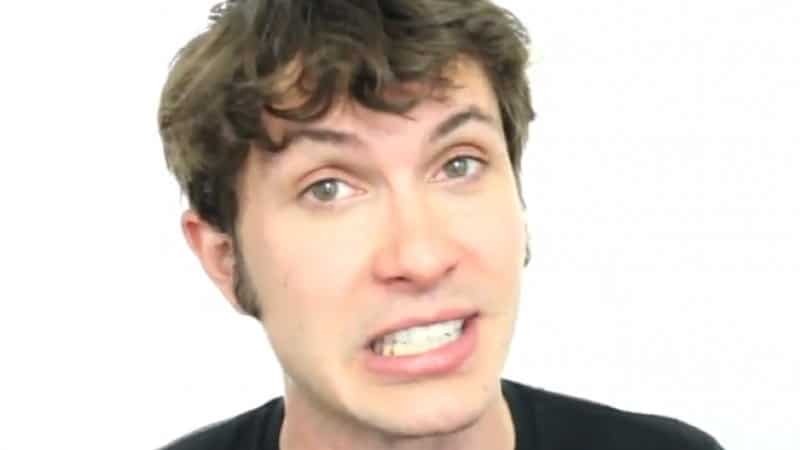 Toby Turner is one of the most popular Internet comedians. 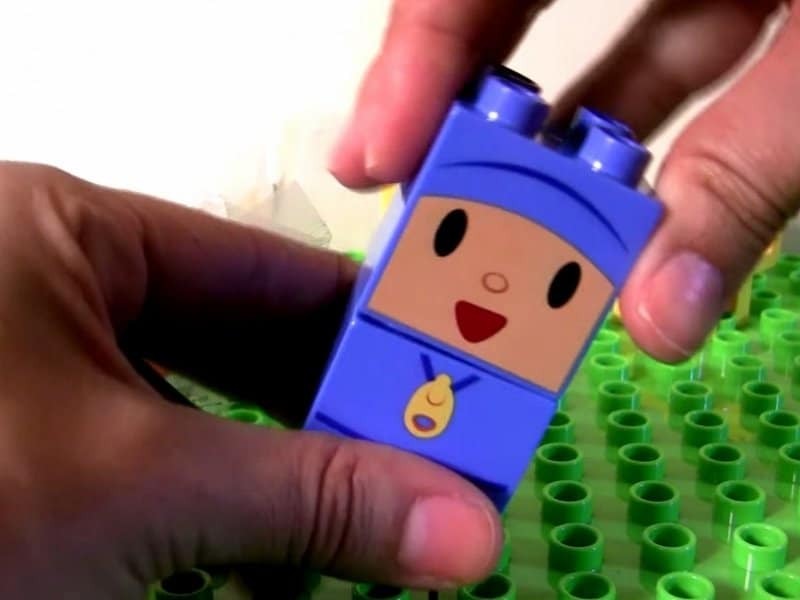 He boasts a whopping 15.2 million subscribers across his three YouTube channels. 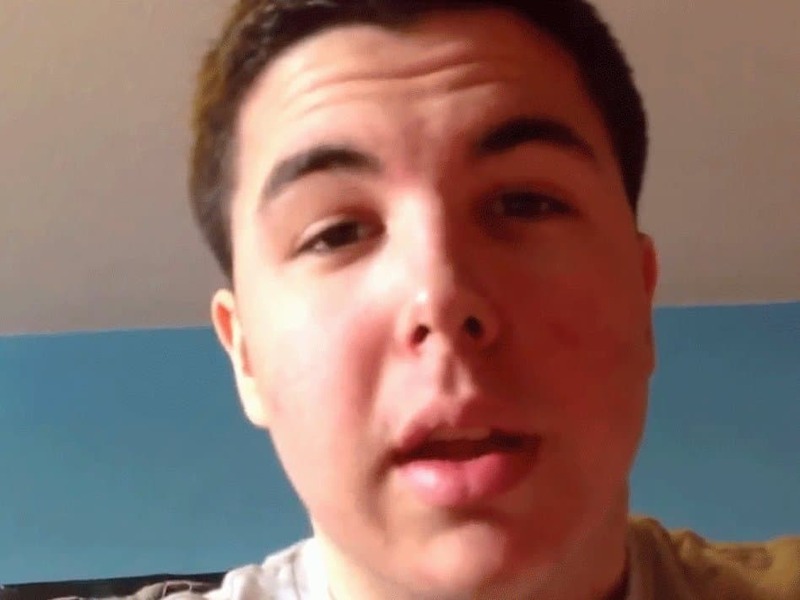 His first video in 2006, was a popular parody of the Adam Sandler movie ‘Click.’ Since that he’s created the popular series CuteWinFail, and Literal Trailers. He has roles in independent films and major advertising campaigns. Across Turner’s three YouTube channels, has has over 3.37 billion views. DisneyCollectorBR is credited to an unnamed Brazilian woman who posts videos of her opening, assembling, and playing with Disney toys, all while providing commentary in a soothing voice. It’s a favorite among children, even if adults find it slightly creepy. Currently DisneyCollectorBR has over 6 billion views and 4.2 million subscribers. 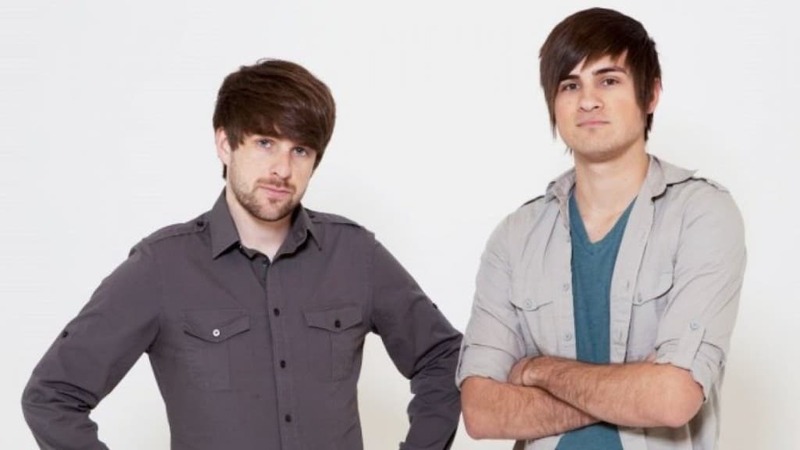 Smosh is the comedy duo Ian Hecox and Anthony Padilla. Smosh was one of the first YouTube sensations, they’re well-known for their slapstick comedy videos that parody video games and pop culture. The duo has opened up multiple channels and an app for their content. Currently, they have eight YouTube channels producing content, all with significant views and subscribers. Across all eight YouTube channels, Smosh has gained over 34.23 million subscribers, with 7.13 billion views. 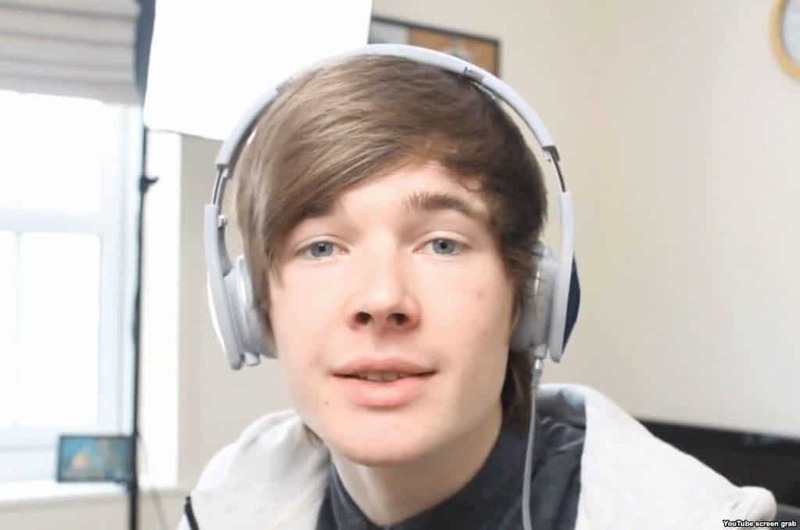 Felix Arvid Ulf Kjelberg is a foul-mouthed Swedish video-game commentator who has blown up on YouTube, gaining 8 million subscribers in less than 5 months. His videos feature him playing various video games, while a box in the top corner of the screen shows his reactions to what is happening. Many would say he’s successful because of the attention he pays to his fans. 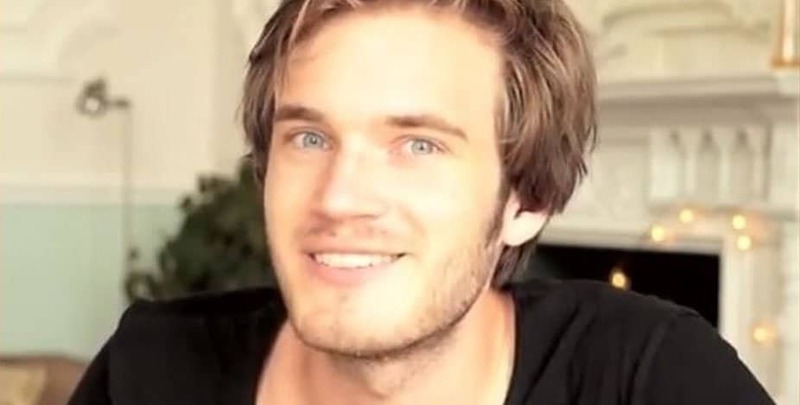 PewDiePie currently has over 36 million subscribers and over 8.4 billion views.